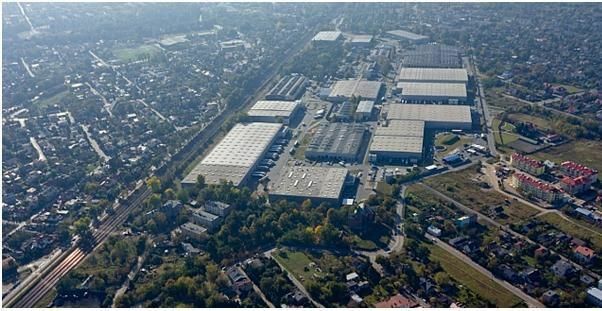 POLAND Danish kitchenware store Fissman has signed two lease agreements with Atrium European Real Estate in Warsaw and has prepared a new format for the Polish market. 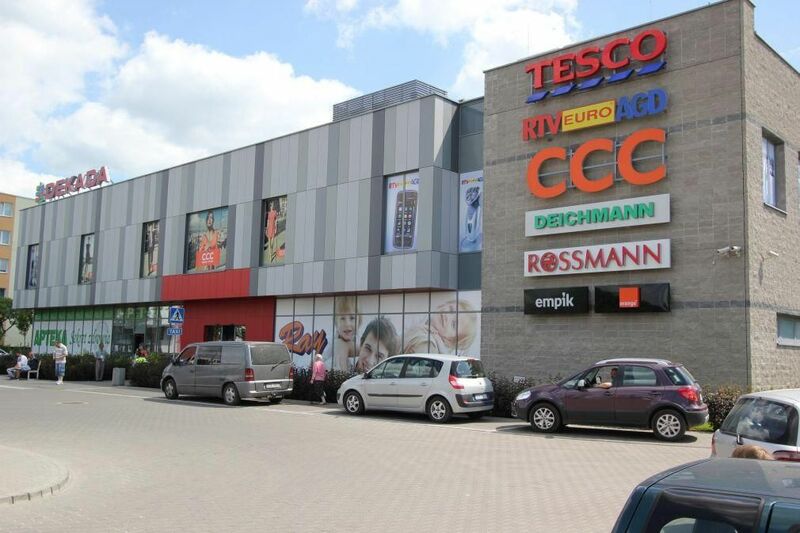 The new stores are to open in Atrium Targówek and Atrium Reduta. 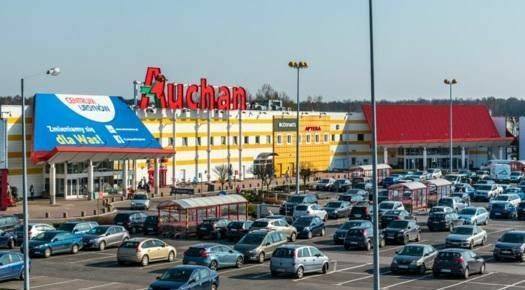 “We are in negotiations with a number of shopping centres throughout Poland,” told us Alona Verbytska, a director at Fissman. The new format will have bright colours with wooden shelves for displaying goods. “We hope that this will increase interest in our product range,” she adds. 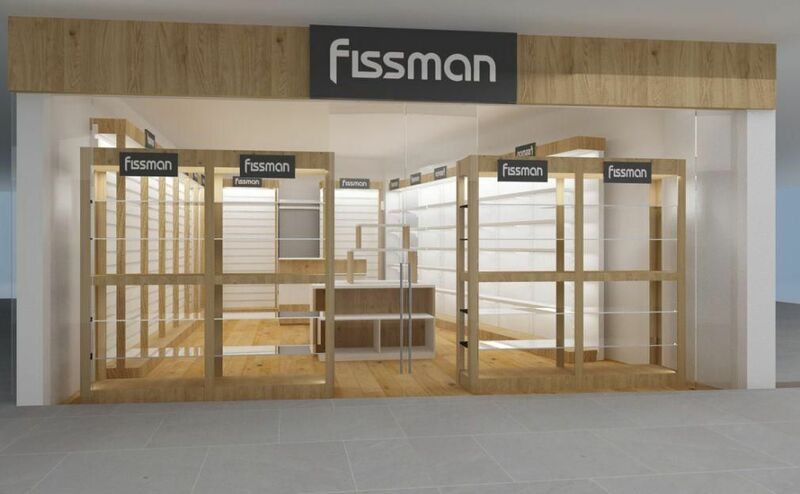 Fissman debuted on the Polish market in February this year.